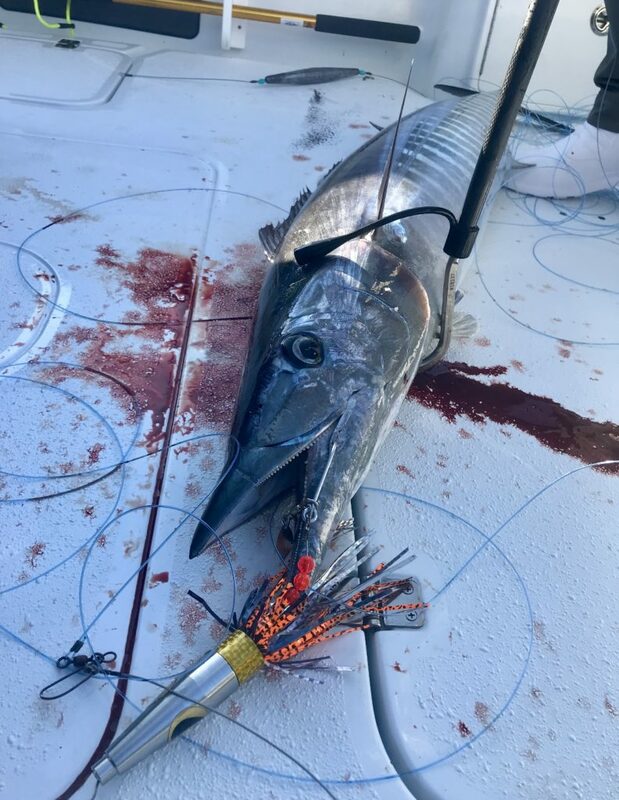 The wahoo bite is running long this season. They are not as thick as they were in February but given the right conditions you can still come home with dinner. The further you venture north into St. Augustine territory the better chance you have. We’ve had the best hook up with black and orange high speed lures. Mahi are also showing up early this year which should give us an exciting trolling season.